The winners of our £1000 Podiatry and OT Awards have been decided. Now in its second year, The Cosyfeet OT Award has been awarded to Anastasia Barnes, a senior Occupational Therapist at the Emerald Centre in Colchester. The £1000 award will help fund the creation of a sensory garden where dementia clients and their families can spend time gardening and relaxing together. The winning application was chosen by Cosyfeet who were looking for a worthy project that would assist an occupational therapist or occupational therapy student to develop their professional knowledge and skills while benefitting others. The garden will provide a space where individuals with dementia can interact with the environment, utilise their skills and knowledge, regain self-esteem and be physically and mentally active. In this way sleep, appetite, fitness and mood can be improved for a better quality of life. It will also provide a place where positive memories can be created for the families of dementia sufferers, and where community groups can gain a better understanding of dementia while assisting with garden development projects. We will receive a full report on the project from Anastasia later in the year. The Cosyfeet Podiatry Award is awarded annually to a project, chosen from submitted applications, by a panel from Cosyfeet. The project must assist podiatrists or podiatry students to develop their professional knowledge and skills while benefitting others. 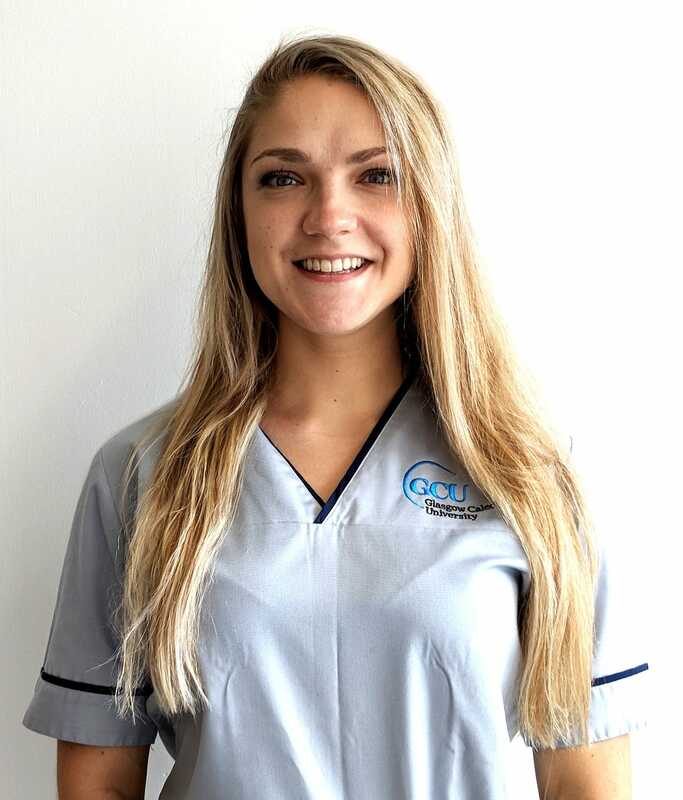 Margaryta Bazelchuk, a Level 3 BSc Podiatry student at Glasgow Caledonian, is the proud winner of the 2018 award. She will use the £1000 award to host a ‘Foot Care Soup Kitchen’ where homeless people can access podiatry and foot care services as well as enjoying a hot cup of soup. Certain areas of Glasgow are among the most deprived in the UK, with thousands living on the streets, sometimes in very challenging weather conditions. Although shelters provide some food and clothing, most cannot offer foot washing facilities or dry shoes and socks. The foot health of homeless people can, therefore, be severely compromised. 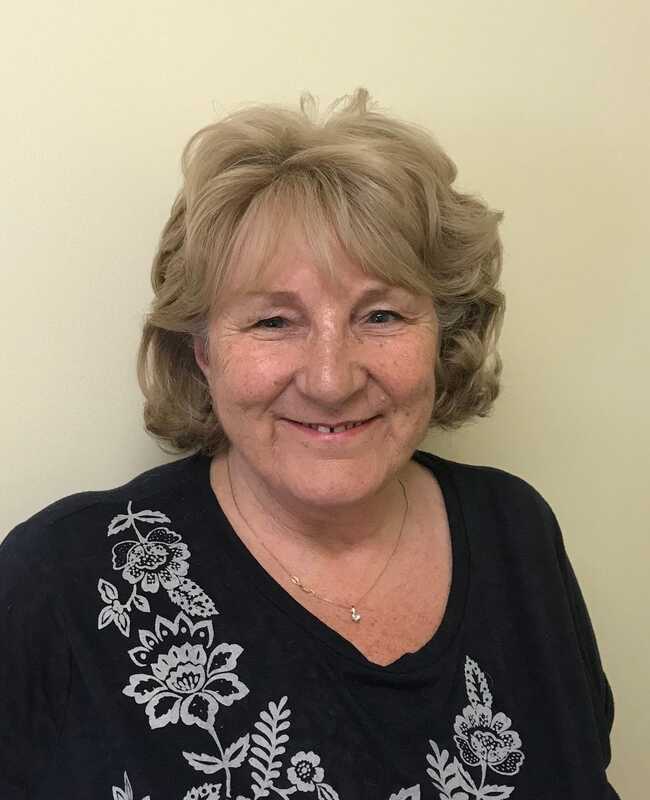 As a committee member of the Podiatry Society at GCU, Margaryta has been involved with previous projects to collect and distribute socks, footwear and other items via Glasgow’s homeless shelters. In contrast, her ‘Foot Care Soup Kitchen’ initiative will enable students to interact directly with homeless people, enhancing both their clinical awareness and communication skills while offering a valuable service. The students themselves will offer nail care, foot care and advice about foot health issues. Working with NHS GGC, Margaryta plans to enlist the help of HCPC registered podiatrists to offer podiatry treatment to those who require it. We will receive a full report on the project from Margaryta later in the year once the project is up and running.